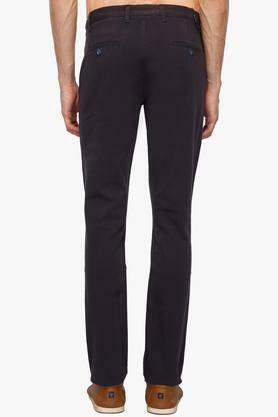 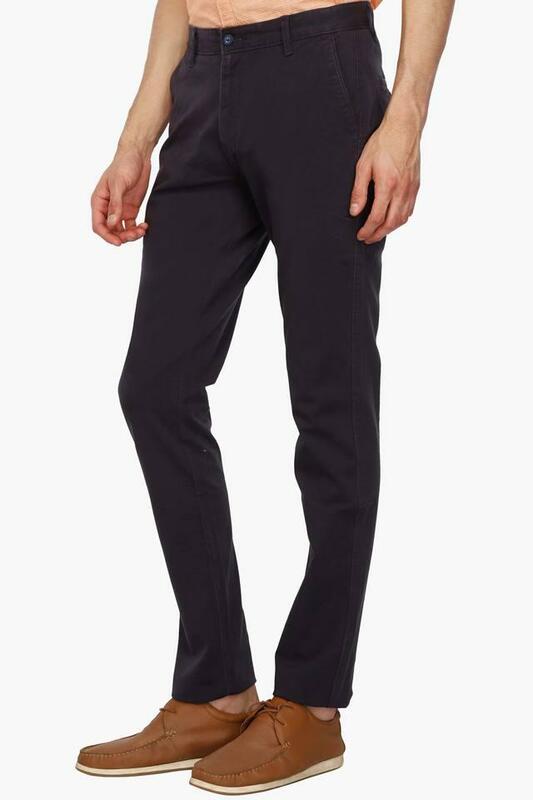 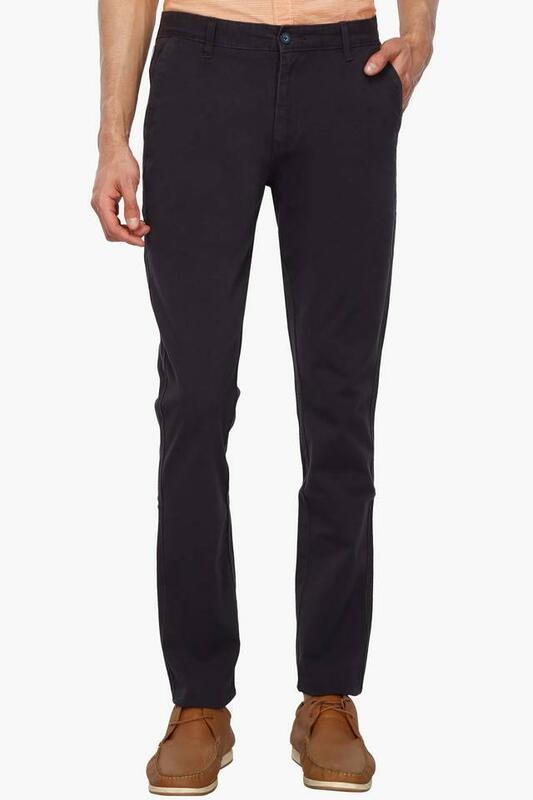 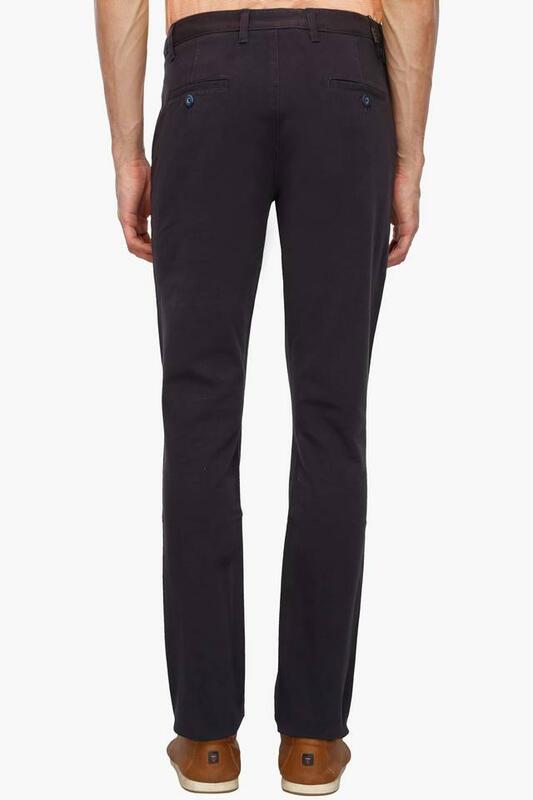 If you are in need of some fresh outfit inspiration, check out this pair of chinos from Stop. It flaunts a solid pattern, which renders it trendy while the four pockets further add to the look. Besides, it is made of fine quality fabric to assure you sheer comfort and a luxury feel. Whether it is a casual meet up with friends or a regular day at work, this pair of chinos is well suited for all occasions. 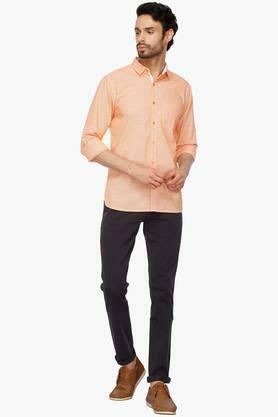 Combine it with a contrasting shirt and a pair of loafers for a complete look.